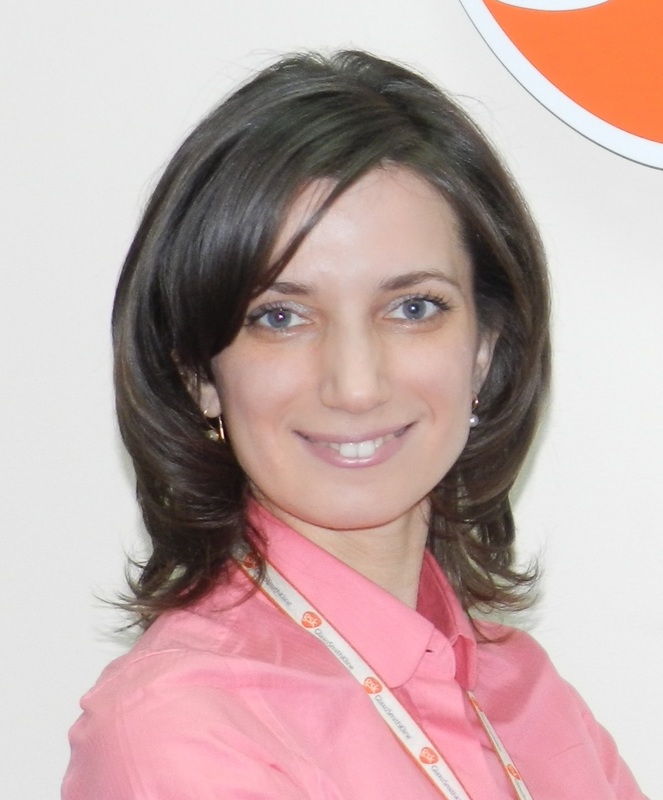 Kateryna Malynovska, MD, PhD is Medical Affairs Manager in GSK Ukraine. After graduating from National Medical University in Kiev she worked as a doctor in the department of pathology of pregnant women and gained experience in diagnosis and treatment of various medical states, including respiratory diseases, cardiological pathology, diabetes mellitus, neurologic disorders, etc. Kateryna performed scientific research of myocardial reserve, work capacity and quality of life in pregnant women with congenital heart disease and obtained her PhD degree. Currently, she is GSK medical expert in COPD and bronchial asthma and performing various speaking activities in major Respiratory Congresses and scientific events. She is co-authoring number of articles in peer-reviewed journals, including those, based on the results of the first CIS epidemiological respiratory study - CORE. Areas of her scientific interest are epidemiology of respiratory diseases, COPD and bronchial asthma diagnosis and treatment, antimicrobial resistance and rational antibiotic treatment of community-acquired respiratory tract infections.